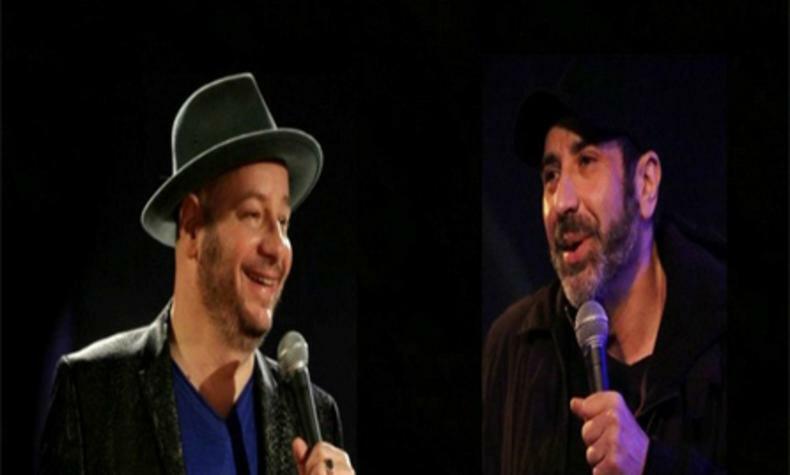 Jeff Ross and Dave Attell make their debut at the Aces of Comedy at The Mirage. Ross is know as "The Roastmaster General" and produced and starred in "Comedy Central Roast of Rob Lowe" and will again have his "Jeff Ross Presents Roast Battle" comedy competition back on television later this year. Attell began his stand-up comedy in the late 80's and his "Dave Attell's Comedy Underground" and his one hour special "Road Work" were featured on Comedy Central.